Sooooo Awesome!!! It deserves some kind of prize! So lovely ! Can I buy this font ?? 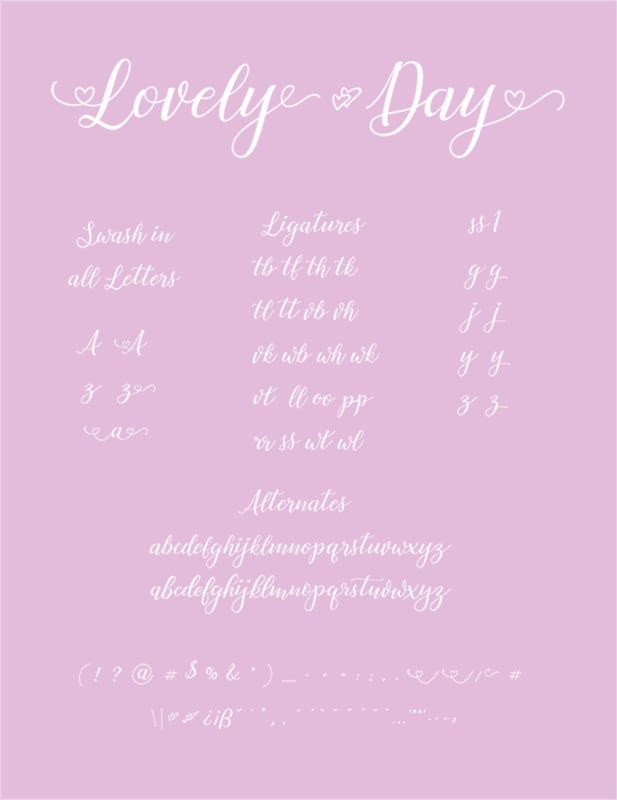 Lovely Day is a trademark of Billy Argel.